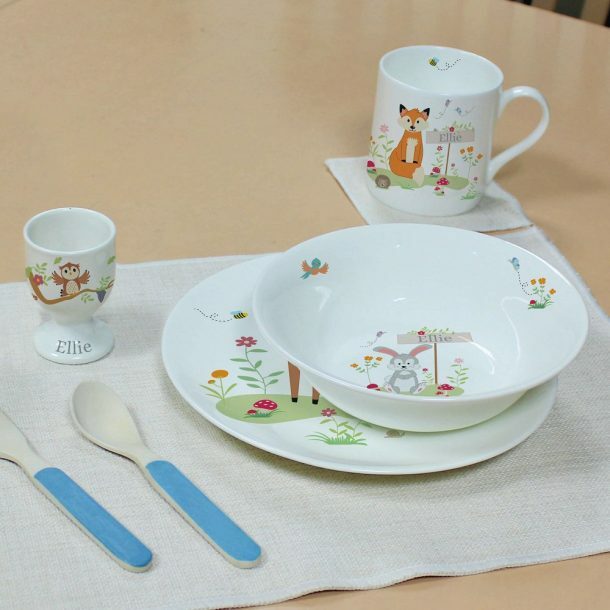 A Personalised Child’s Woodland Breakfast Set will make a super gift for any child. A set made up of an egg cup, 8″ plate, cereal bowl and Balmoral mug, all personalised with any 15 character name. 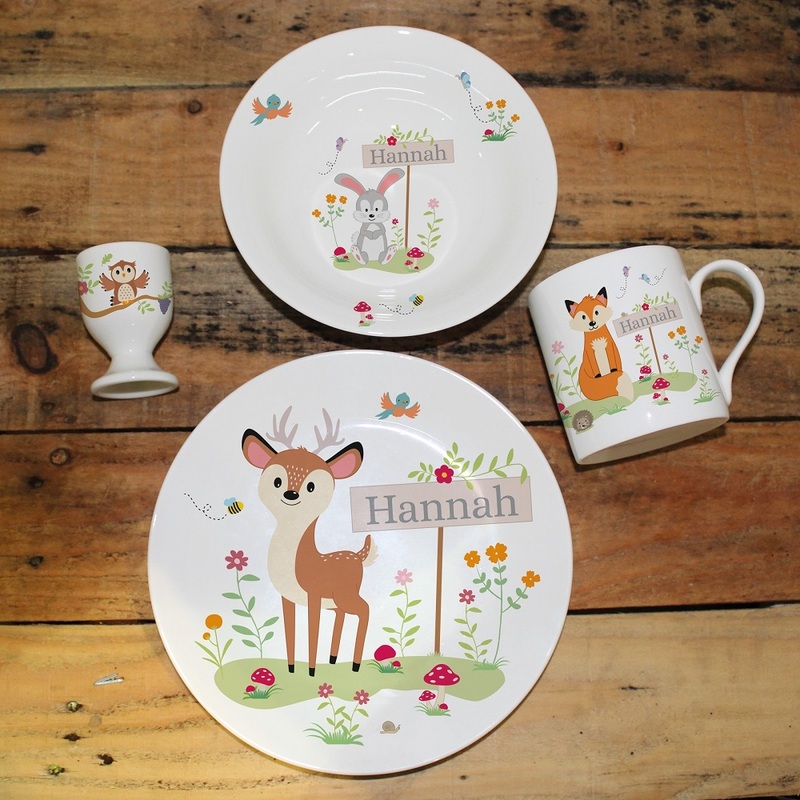 Decorated with an array of woodland animals, this bone china set will ensure they’re eager to get to the table and will make mealtimes less challenging! 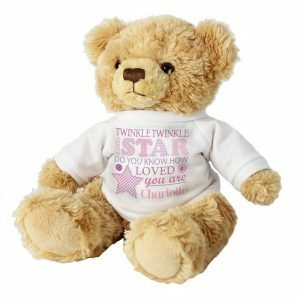 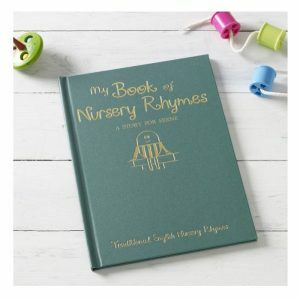 Adding their name to the set will create an extra special touch, and will also help the child in the recognition of seeing and learning how to spell their own name.